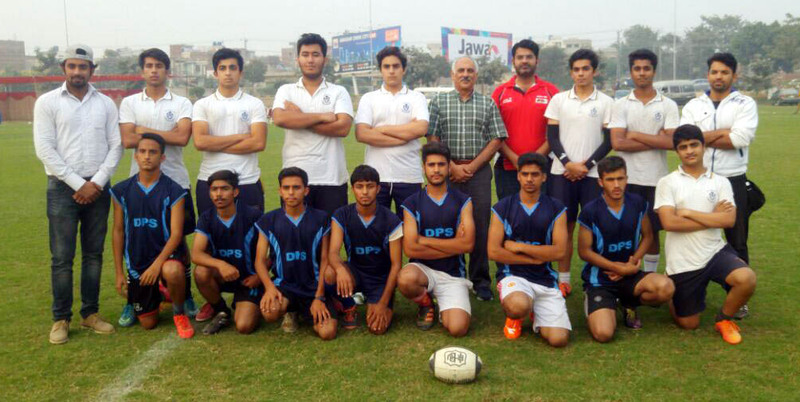 Inter School Rugby tournament was held at Pakistan Rugby Academy, Lahore Cantonment. Eight schools participated in the one day event. – Aitchison College U16 beat Crescent School 10-0. After League matches DPS model town and Aitchison College U16 team qualified for the finals. Both teams competed well but in the 2nd half, DPS team scored the winning try.